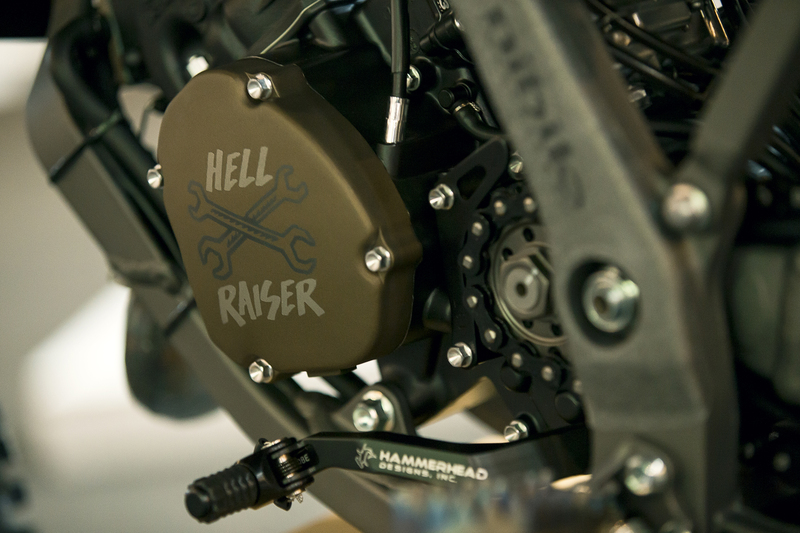 Here it is… Hell Raiser – 2016 YZ125. 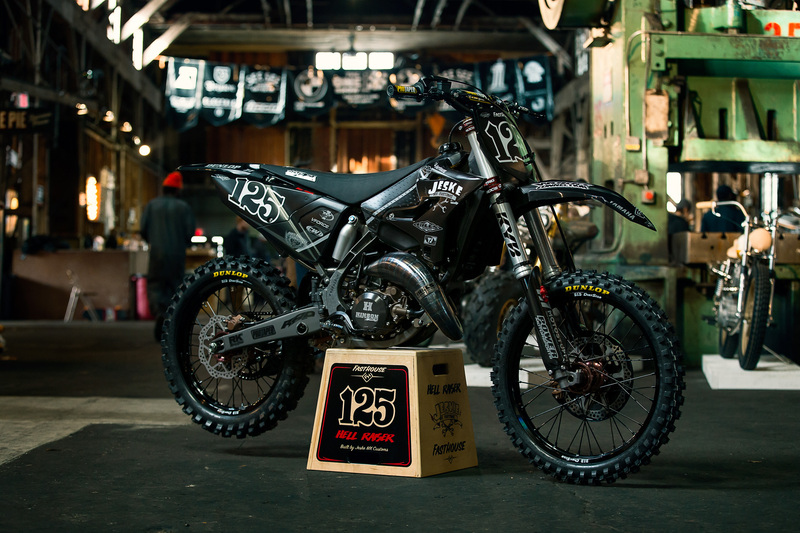 Built for The 1 Moto Show in Portland, Oregon. 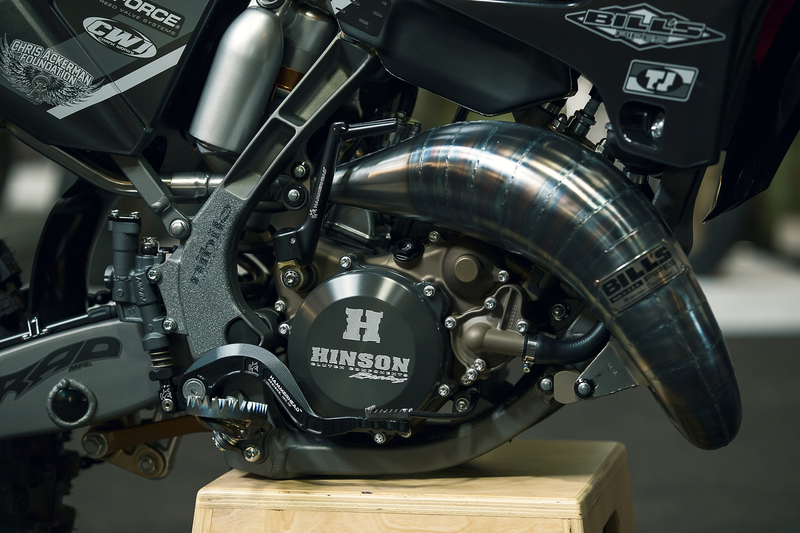 It will also compete in The 125 Dream Race at Washougal MX Park in September 2016. To read more about the bike and experience at The 1 Moto Show, click the links to read the write up at The Fasthouse. Link for photos and story. Link for a video on the event. 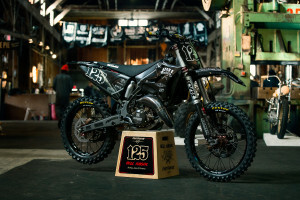 DIRT BIKES… ON ANOTHER LEVEL!